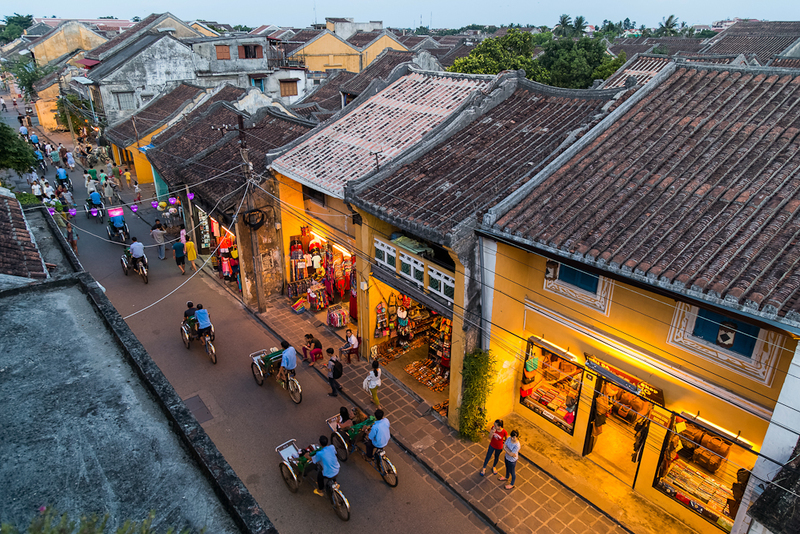 A charming wander through Hoi An. Cruise the tranquility of Halong Bay. 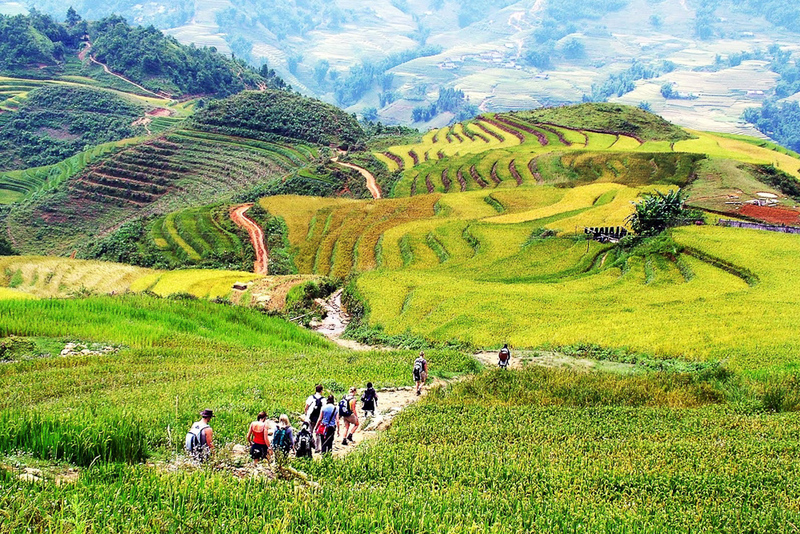 Northern Vietnam offers amazing trekking and homestay adventures. Deeper into Vietnam on a motorcycle tour. Looking to explore Vietnam solo, with the family or on your honeymoon? A tailored tour can take you wherever you want to go: cruising, trekking, sightseeing. Vietnam is a country of great contrasts, from sunny, sandy beaches to ancient cities, but where to start? You can do Vietnam any way you like with Viet Long Travel’s tailored tours. As you’ll see, the choice is yours. The key to a great family holiday is to balance your kids’ interests. Viet Long’s rounded itineraries combine fun outdoor activities, such as swimming and kayaking in Halong Bay, and trekking in the hills of Sapa, with engaging cultural lessons in the ancient city of Hue. Comfortable accommodation, safe transfers and delicious meals are all included in Viet Long’s family tours. Leaving all the wedding stress behind, newlyweds can tailor their honeymoon for a romantic cross-section of this great country. Start your new life together by exploring stunning landscapes or just indulge at one of a selection of luxury resorts in places such as quaint Hoi An and or island paradise Phu Quoc. Vietnam offers infinite hidden charms, intangible cultural traditions and an ancient history that lives and breathes. Explore the thousands-of-years-old capital Hanoi, marvel at ancient citadel town of Hue, or simply spend some time in the vast Mekong Delta on a tailored sightseeing tour. 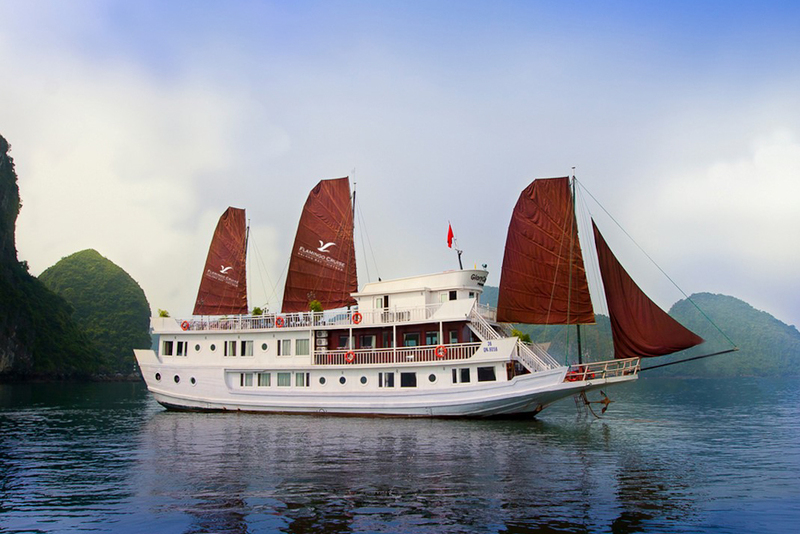 Unwind in the splendour of UNESCO World Heritage Site Halong Bay on a two- or three-day 4-star cruise, departing Hanoi. Viet Long’s traditional-looking ‘junks’ have plenty of modern comforts: well-appointed cabins and suites with en-suites, large sun-decks, and elegant dining rooms. How adventurous you want to be on your Vietnam holiday is up to you. Combine trekking, biking and homestays in spectacularly remote places such as Mai Chau valley, Sapa, Bac Kan, Ha Giang, Lai Chau and Cao Bang. Experienced guides will take you through these unspoiled destinations where you can sample the wholesome cuisine of your hospitable hill tribe hosts. 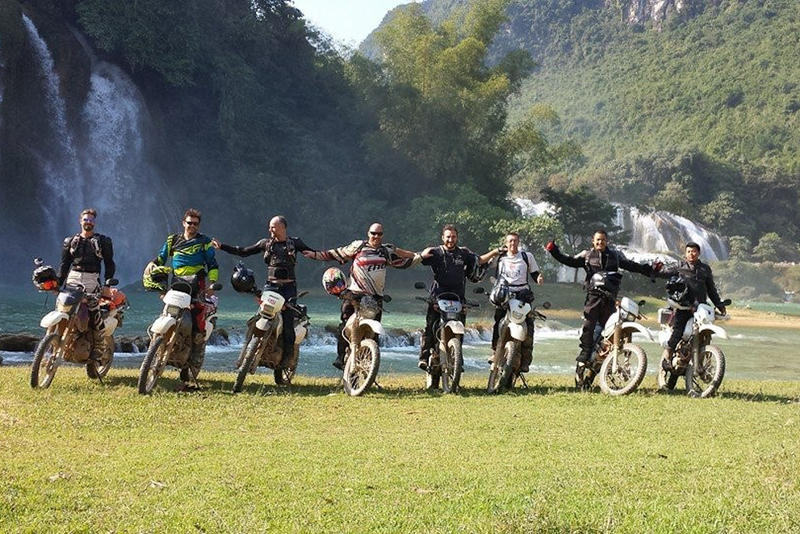 A motorcycle tour through Vietnam offers utter freedom; ride along Ho Chi Minh trail and the coast at your own pace. Explore deeper into the breathtaking countryside and stop off at sunny beaches like Nha Trang and then wind your way through beautiful mountains passes and valleys to remote villages. Viet Long Travel runs these tailored tours. It has a chain of offices based in Vietnam, Laos, Cambodia, Myanmar and Thailand.